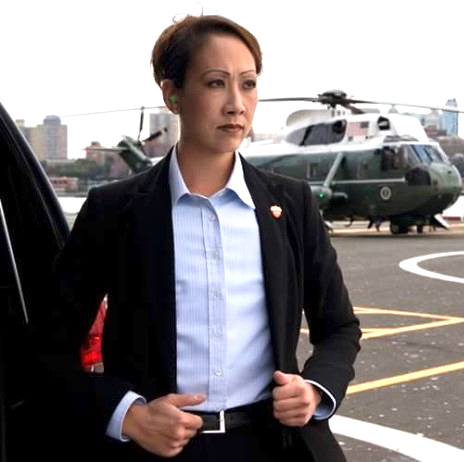 GARDENA — Special Agent Erin Sato will talk about the U.S. Secret Service and her work at a meeting of the Greater L.A. Chapter of the Japanese American Citizens League on Sunday, May 6, at 2 p.m. at Merit Park Recreation Hall, 58 Merit Park Dr. (off 158th Street) in Gardena. Sato graduated from UCLA in 2000 as an English major and joined the Secret Service in 2001. From 2011 to 2017, she worked in the Presidential Protective Division in Washington, D.C., protecting President Obama, members of his administration and family members. In 2017, she did the same for President Trump. Sato has returned to the Los Angeles Field Office as a back-up supervisor in the Protection Squad.